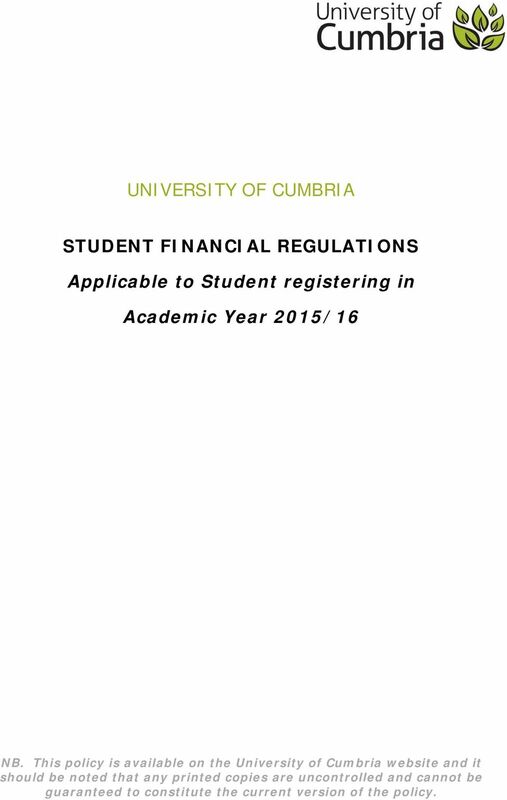 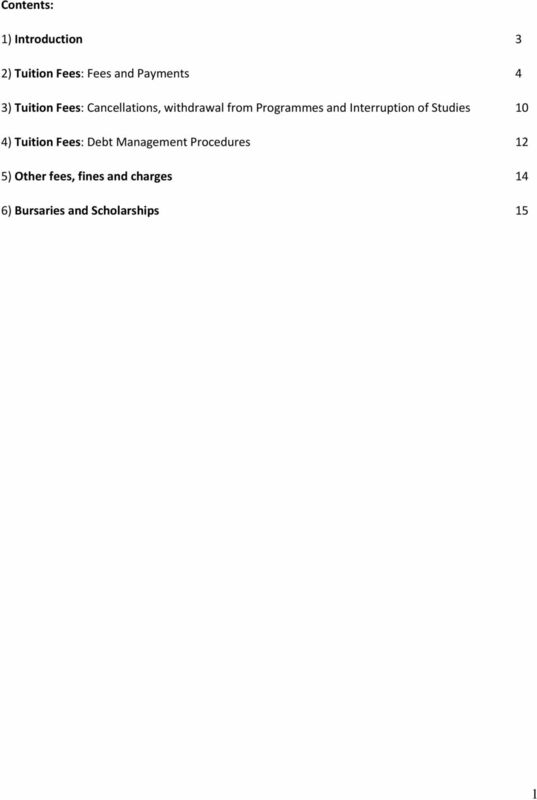 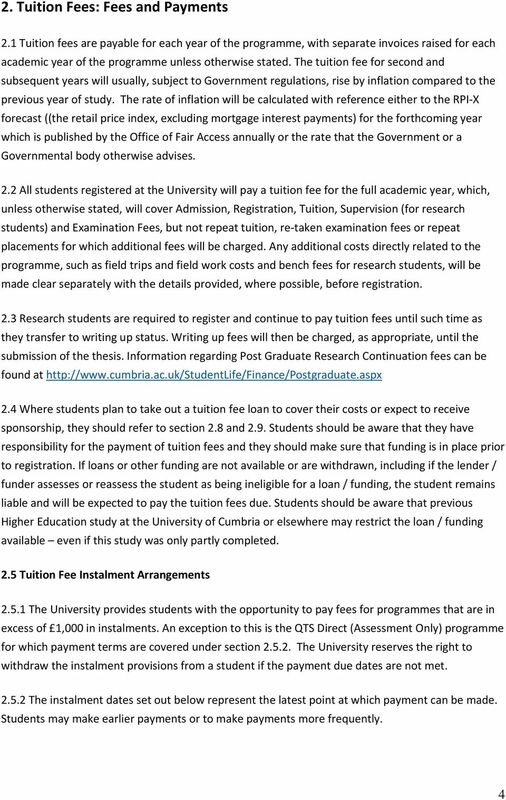 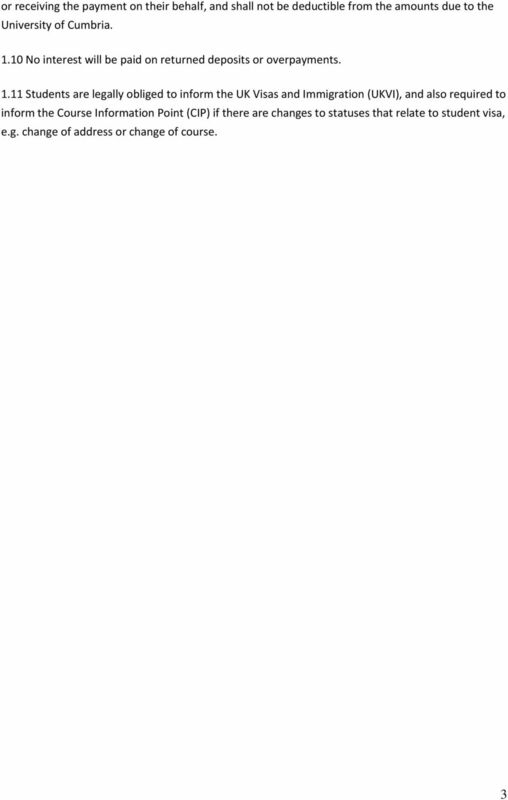 Download "UNIVERSITY OF CUMBRIA STUDENT FINANCIAL REGULATIONS. 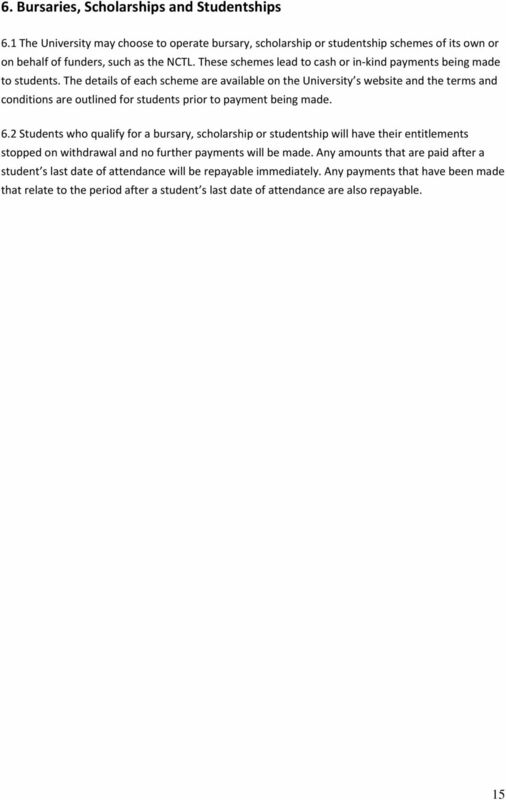 Applicable to Student registering in. 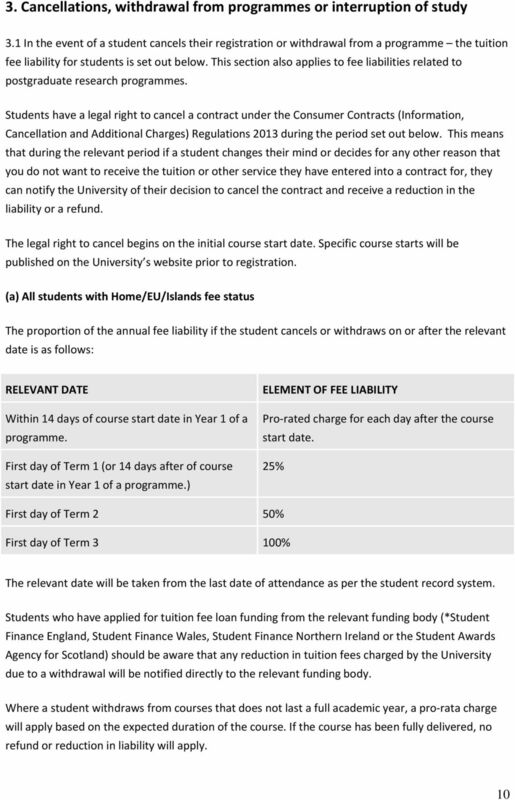 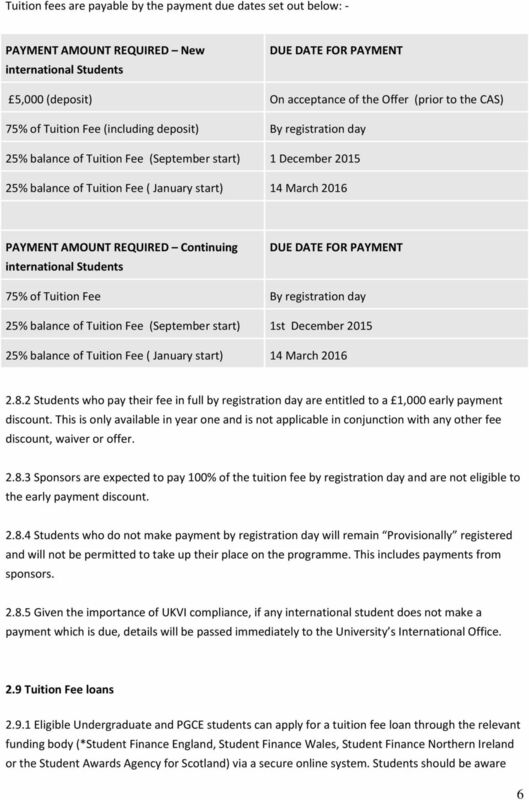 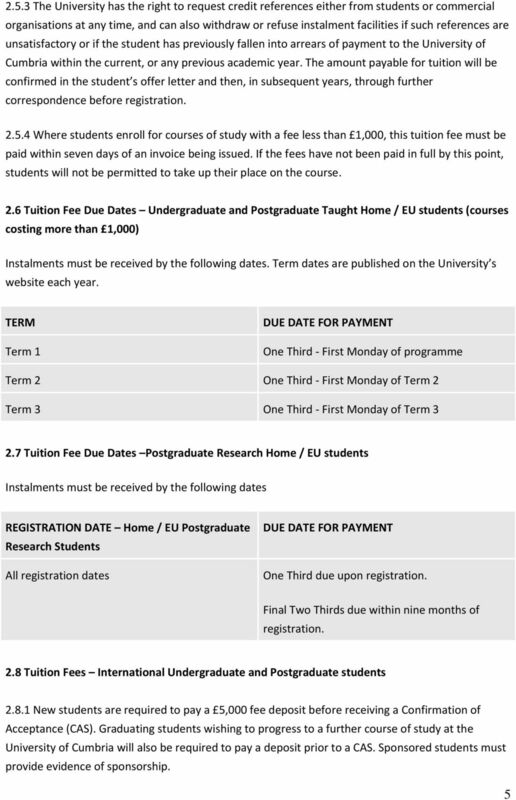 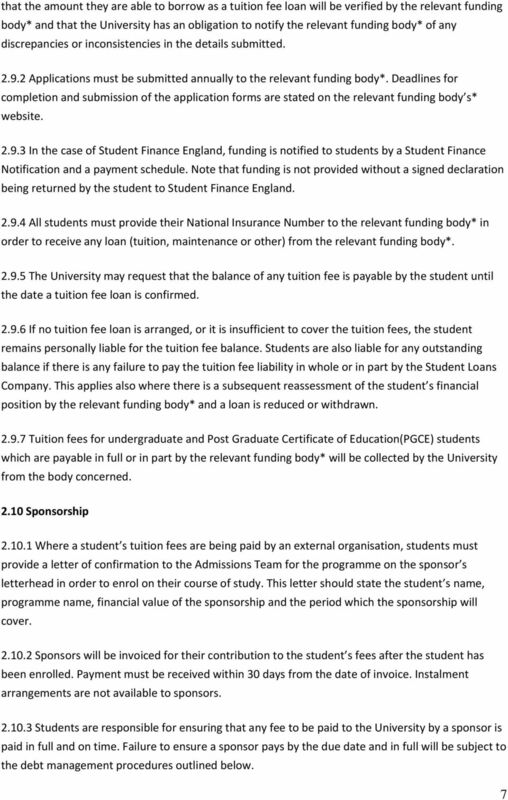 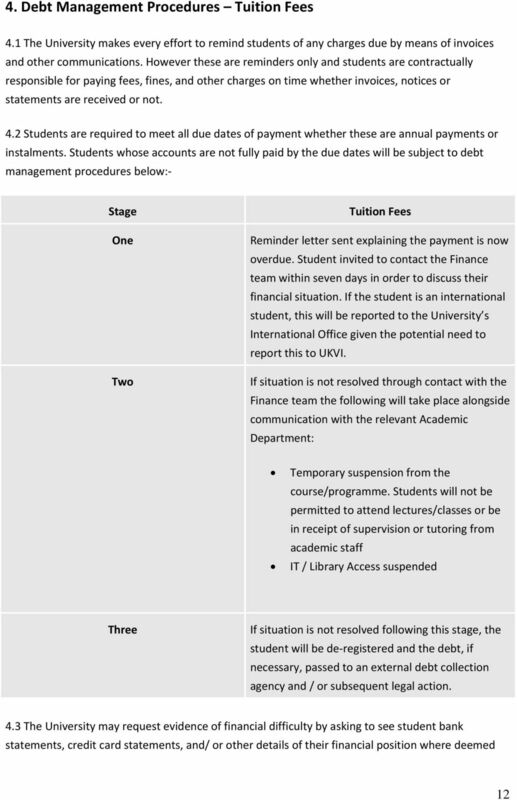 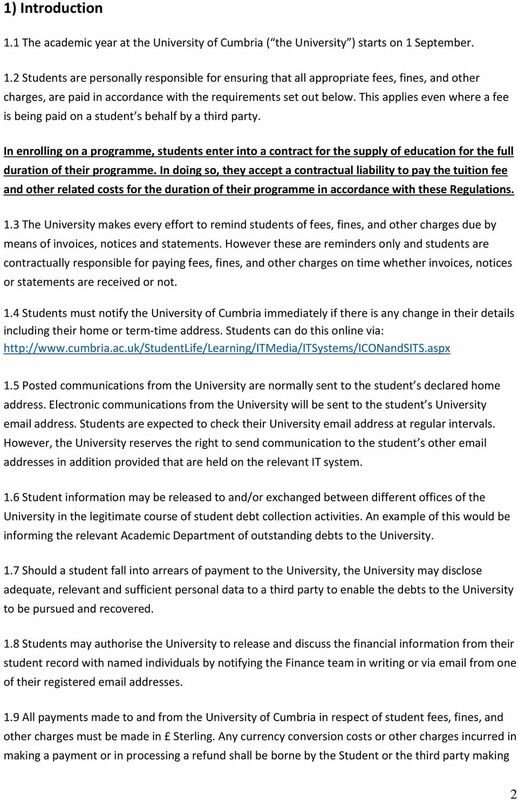 Academic Year 2015/16"
1 UNIVERSITY OF CUMBRIA STUDENT FINANCIAL REGULATIONS Applicable to Student registering in Academic Year 2015/16 NB. 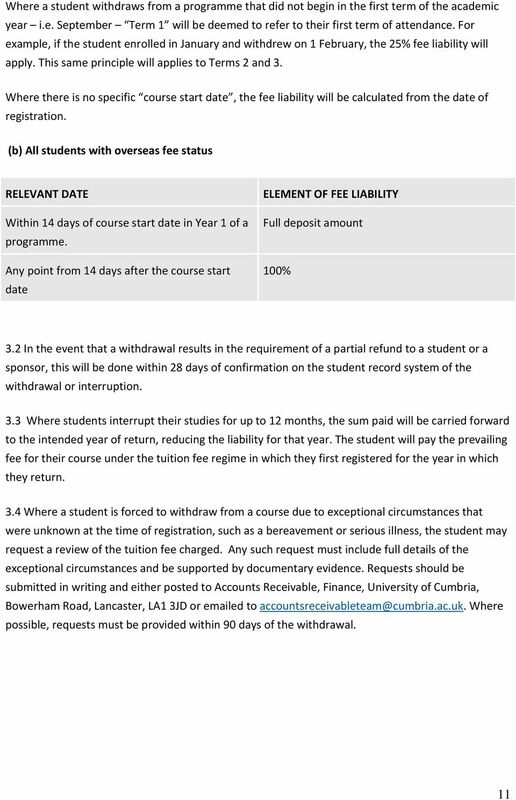 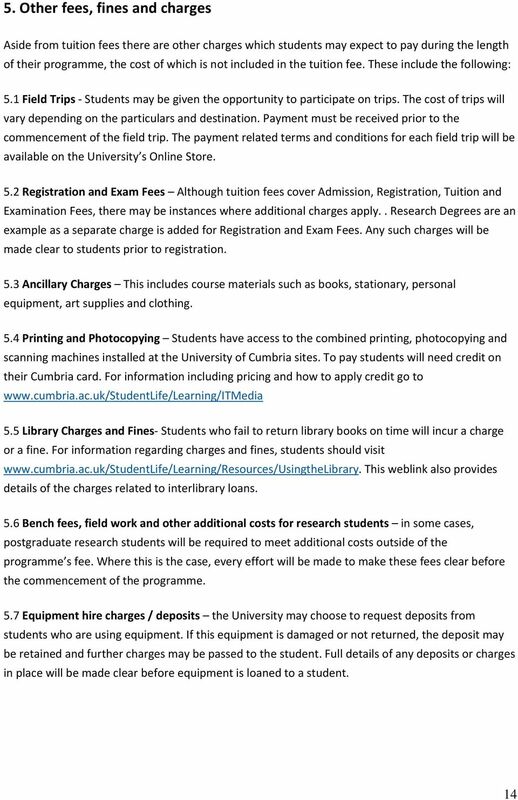 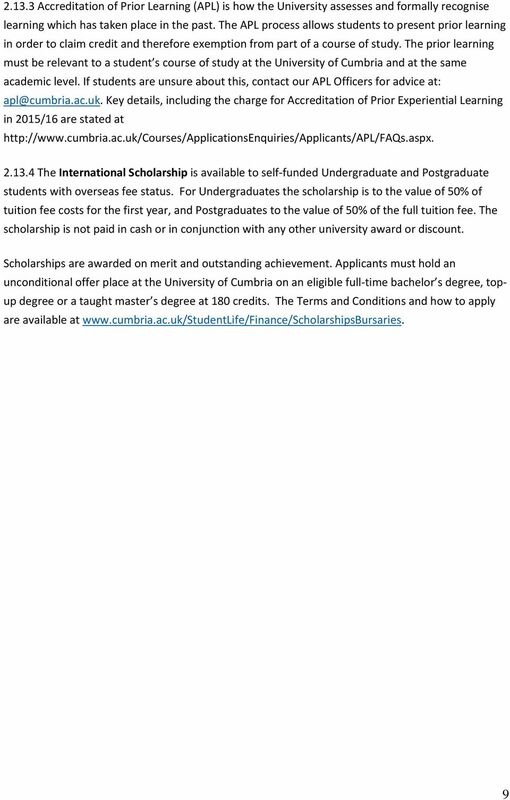 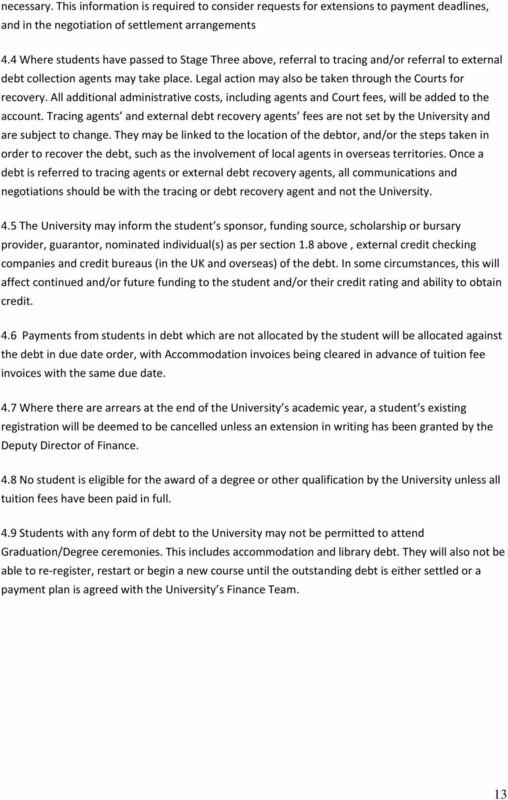 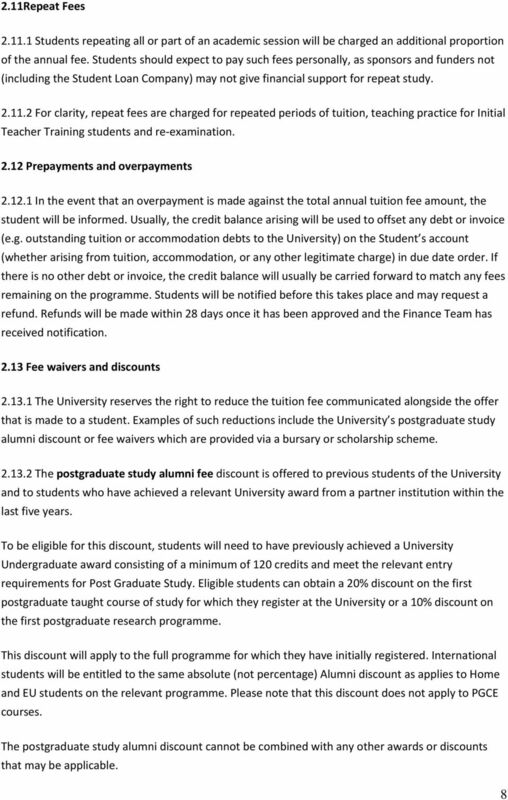 This policy is available on the University of Cumbria website and it should be noted that any printed copies are uncontrolled and cannot be guaranteed to constitute the current version of the policy.